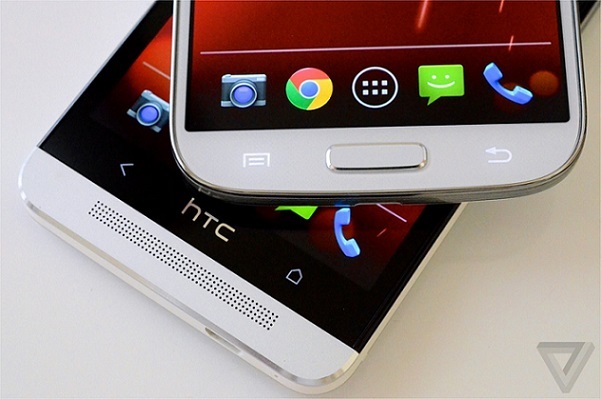 The latest Google Play edition phones is the Samsung Galaxy S4 and the HTC One. They run pure Android, the way Google think it should be done. But are they any good? This video compares the original phones with their stock Android siblings. Enjoy!